A thrilling new translation of The Odyssey. 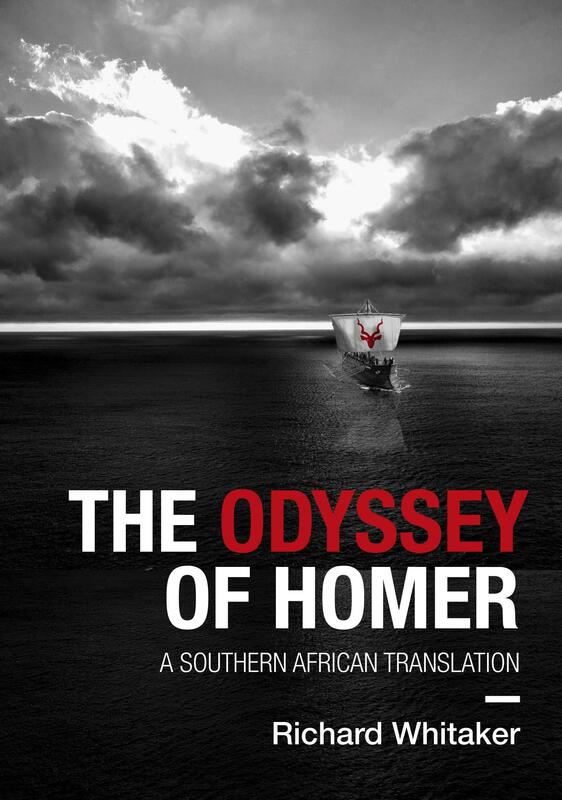 The Odyssey, Homer’s great epic, tells the tale of the Greek hero, Odysseus, Chief of Ithaka, one of the most versatile and fascinating characters in literature. Odysseus returns to his wife and son in Ithaka after the fall of Troy, and avenges himself on enemy suitors who have invaded his homestead. His journey back takes him ten years, in which time he encounters cannibal monsters, mysterious divine beings and amorous goddesses. 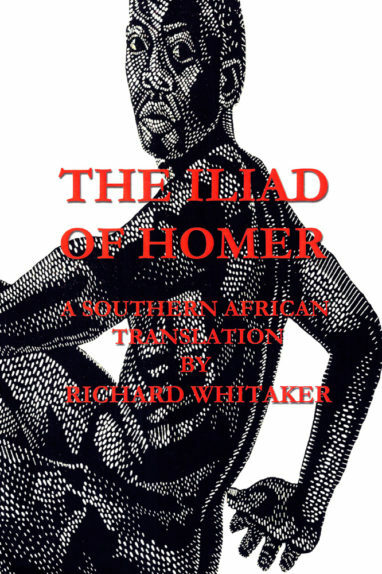 This new translation, with its generous African texturing, will delight lovers of poetry and students of the classics alike. 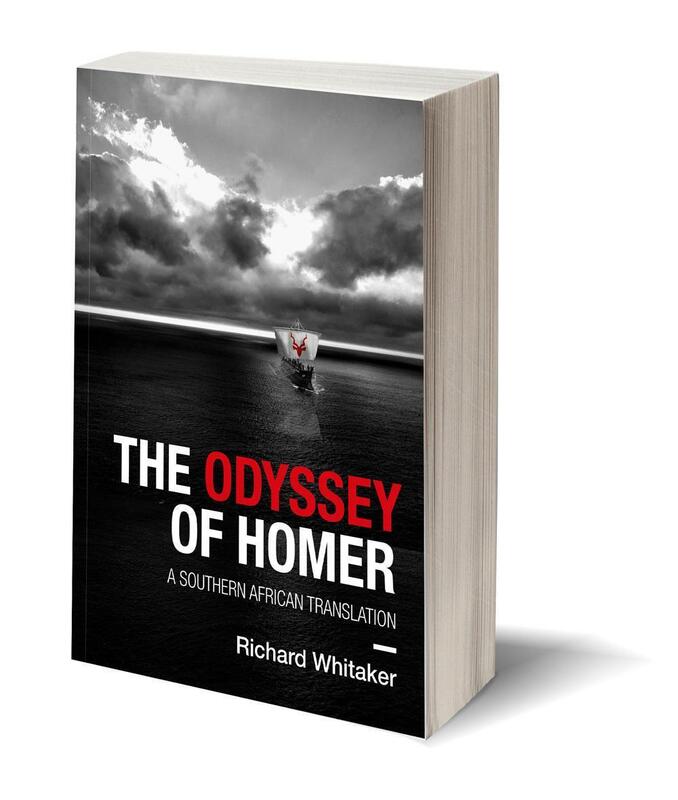 “Whitaker’s The Odyssey of Homer: A Southern African Translation is a splendid book to possess and, naturally, to enjoy! 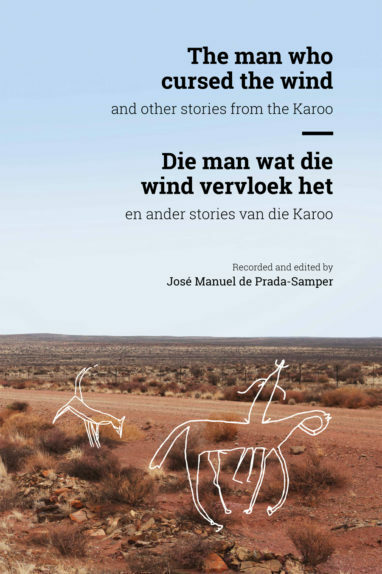 African Sun Press is to be congratulated on a magnificent publication. Glossy matt black interleaving pages – featuring headings in white – enable readers to identify the separate parts of the epic at a glance. 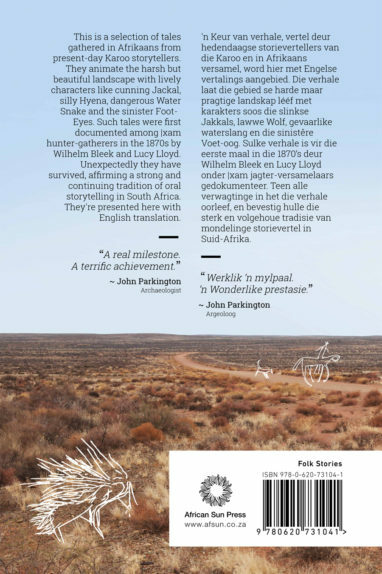 The glossy black cover with white lettering and the name ‘Odyssey’ in red, shows a small sailing ship on a vast, tranquil sea with, also in red, the head and spiral horns of a Southern African Kudu (Tragelaphus Strepsiceros).